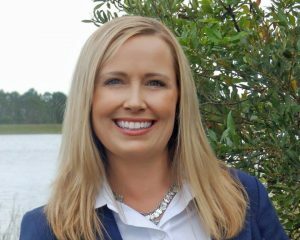 A native of the Pacific Northwest and now a resident of St. Lucie County, Nyla Pipes began working in 2013 with those concerned about growing water-quality and related environmental issues in Florida. She’s been a driving force and is now executive director of the non-profit One Florida Foundation. 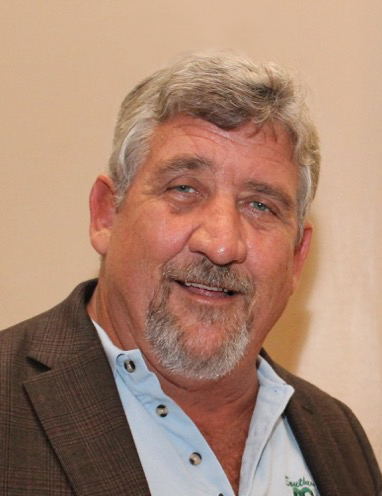 Pipes gave an exclusive interview following the February meeting of the South Florida Water Management District (SFWMD) governing board. That was the historic last meeting of the previous SFWMD governing board, where exiting board members spoke their minds bluntly, after Governor Ron DeSantis pressured all their resignations in favor of replacing them with a new panel of his own choosing. The next SFWMD governing board meeting is scheduled for this Thursday, March 14. It will be the first time there is no agriculture representation on the governing board. Until recently, Pipes served the SFWMD for several years as a member of what was first known as its Water Resources Advisory Committee, which later became the Water Resources Analysis Coalition (WRAC) with a more direct public information component. Each SFWMD governing board member appointed some members to WRAC, and the group was also chaired by a governing board member. As a result, WRAC involved more than two dozen individuals from a wide range of talents and regional water stakeholder interests. WRAC members represented municipalities, construction, development, environmental groups, outdoorsmen, sportsmen and other groups, and of course, agriculture. WRAC met monthly, a week in advance of the governing board. In the WRAC meetings, deep presentations, updates and public input took place, along with focused analysis and group discussion toward seeking consensus and further knowledge among all. As Pipes just explained, the future of the WRAC concept at SFWMD is presently not clear. WRAC’s dismantling was an added consequence of the governor’s recent actions to replace the entire SFWMD governing board. As Pipes explains in her comments above, she came into the South Florida water debate as a resident and a concerned environmentalist. 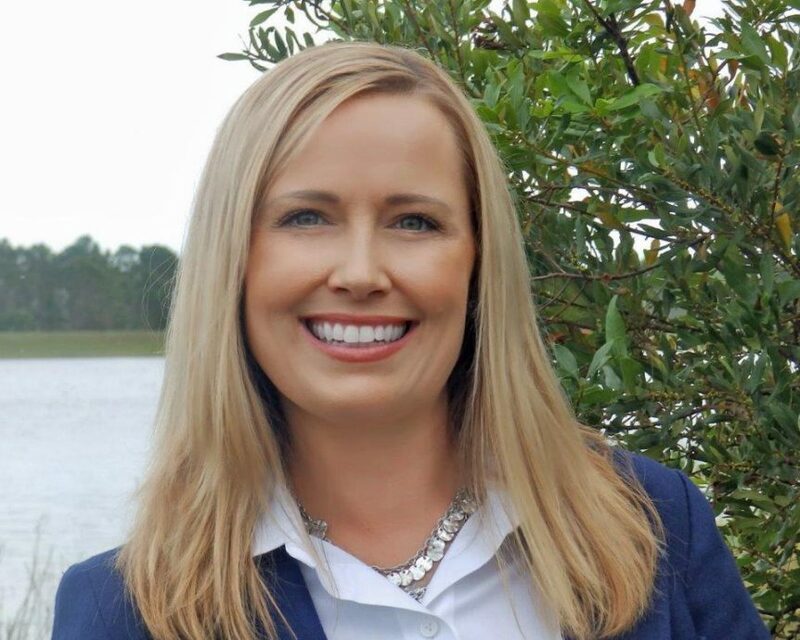 She has no background in agriculture but was well-versed and well-studied on the water-quality issues as they were negatively impacting her local area in St. Lucie County. Her objective was to seek and learn the facts, and to engage the rest of the community and related stakeholders in discussion. Gary Cooper is the founder and president of AgNet Media, Inc., based in Gainesville, Florida.